This post was sponsored by Sam’s Club. Whether you are expecting or already have an infant, toddler, or older child, a Sam’s Club membership is essential. 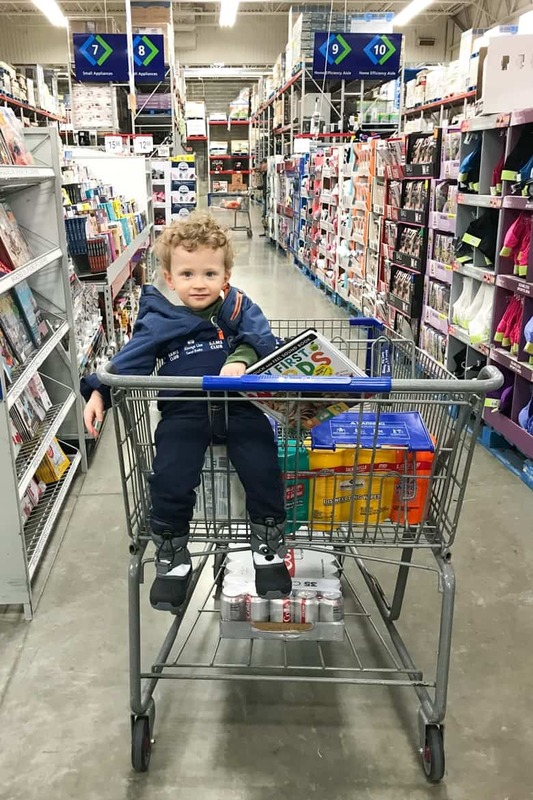 From strollers and car seats to diapers and snacks, Sam’s Club has great prices on must-haves for parents. Truth be told, I didn’t become a Sam’s Club member until I became a mother. But as a mom, the saving I get from my Sam’s Club membership makes the small yearly membership a no-brainer. 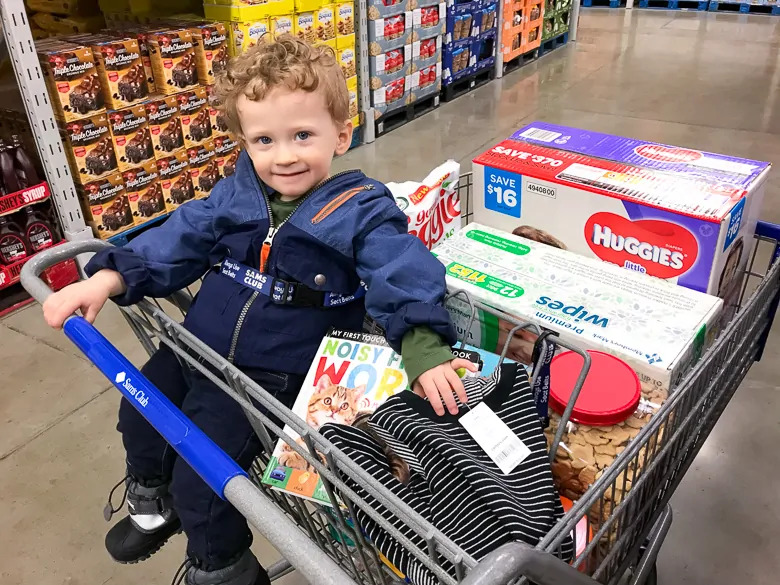 Here are just a few ways Sam’s Club helps me save money and makes my life as a mom easier. 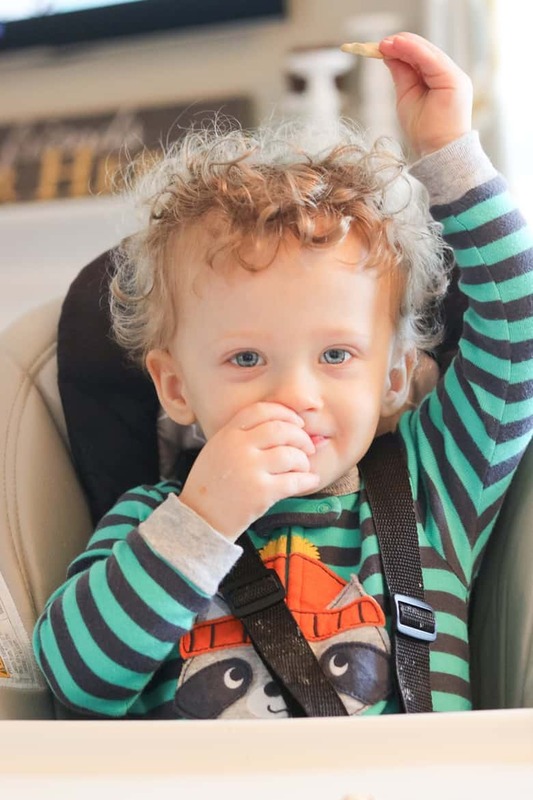 As mom of a 1-year-old, I go through a crazy amount of diapers and baby wipes. And as any parent knows, diapers and wipes are expensive. 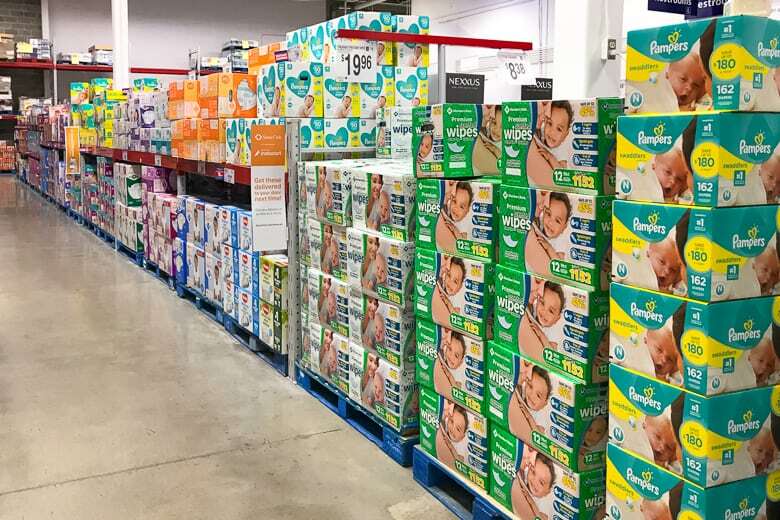 I am so grateful for the savings that I get from buying our diapers and wipes in bulk at Sam’s Club. 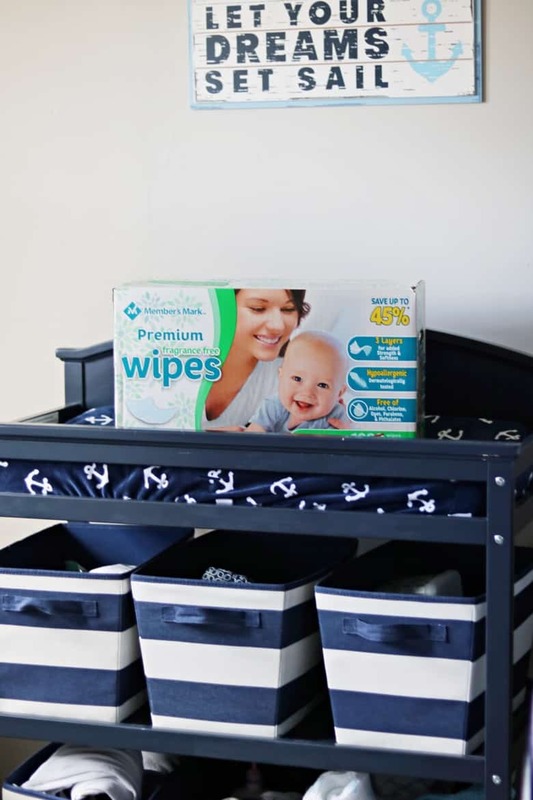 Sam’s Club carries a wide variety of brand name diapers and wipes as well as their own brand – Member’s Mark. Speaking of Member’s Mark, one of my favorite perks of our Sam's Club membership is being able to shop for Member's Mark products. Member's Mark is a premium line of products offered exclusively at Sam's Club. I have found that when I compare prices between brands, Member's Mark is almost always the best value. 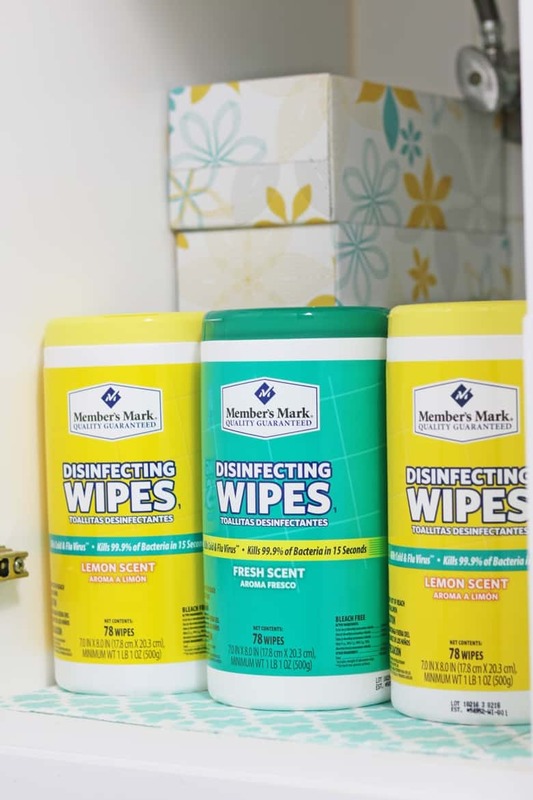 You can find containers of Member's Mark Disinfecting Wipes tucked in cabinets throughout our home for easy access. With a toddler on my hands, I am constantly cleaning up messes and disinfecting. Our nursery is permanently stocked with Member’s Mark baby wipes. 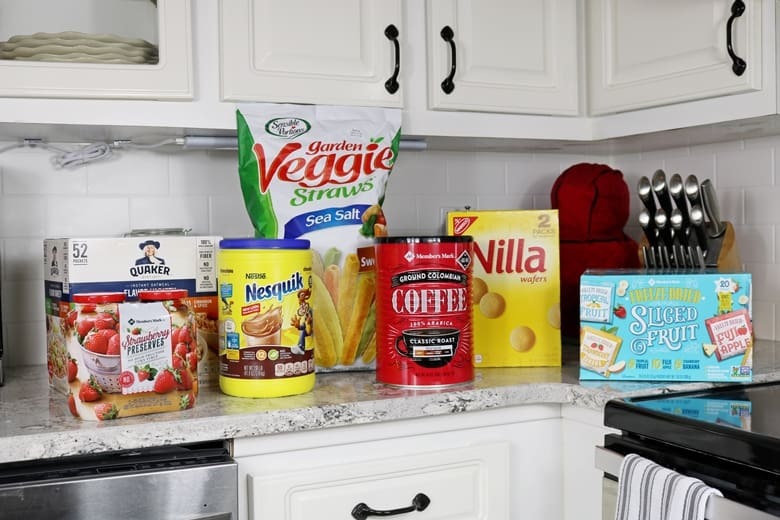 You can also find Member’s Mark ground coffee, strawberry preserves, freeze dried fruit slices, applesauce, paper towels, toilet paper, paper plates, dish soap, tissues, and much more in our home. With the amount of these products that our family goes through, I am happy to be able to buy a high-quality brand in bulk at a great price. I am always impressed with the savings we get from buying our meat and produce at Sam’s Club. 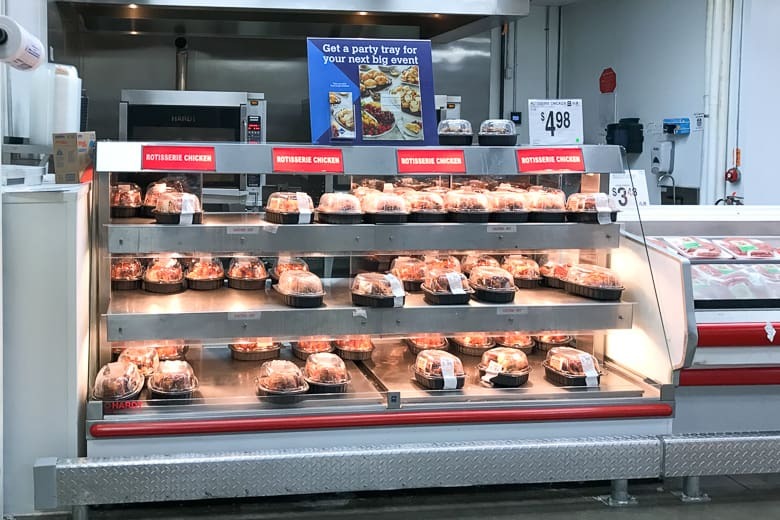 If your family goes through meat and produce like we do, you will love the selection and prices of high-quality meat and produce available at Sam’s Club. While I love saving money, it is tough for me to find time to clip coupons. Even when I do clip coupons, I often end up forgetting to bring them with me and use them on my shopping trips. Sam’s Club eliminates the need to clip coupons with their awesome Instant Savings offers. Instant Savings coupons are automatically applied to purchases of select items, with no need to clip coupons. Simply purchase items with Instant Savings offers and save automatically at checkout. Sam's Club has these terrific shopping carts with room for not one, but two little ones. I only have one kiddo, but for parents with multiple children, I am sure that these double seater shopping carts are a game changer. My little guy loves his snacks. 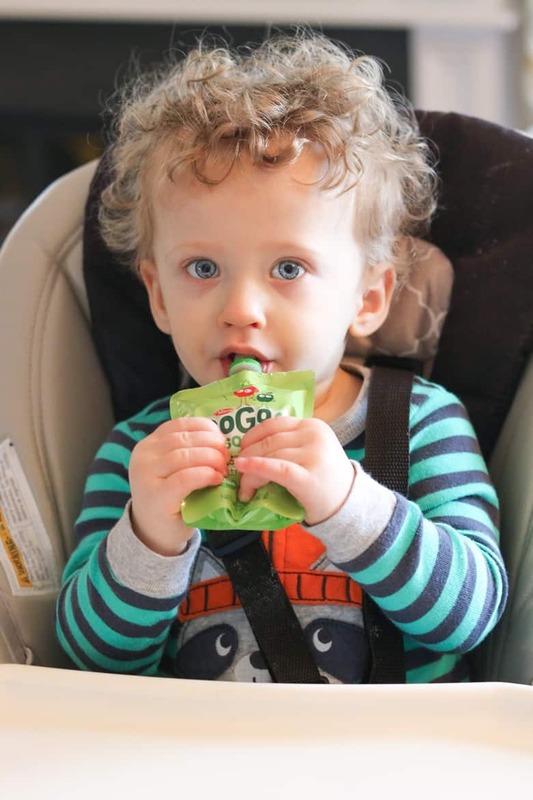 From applesauce squeezers to animal crackers, we stock up on all his favorite snacks at Sam’s Club. 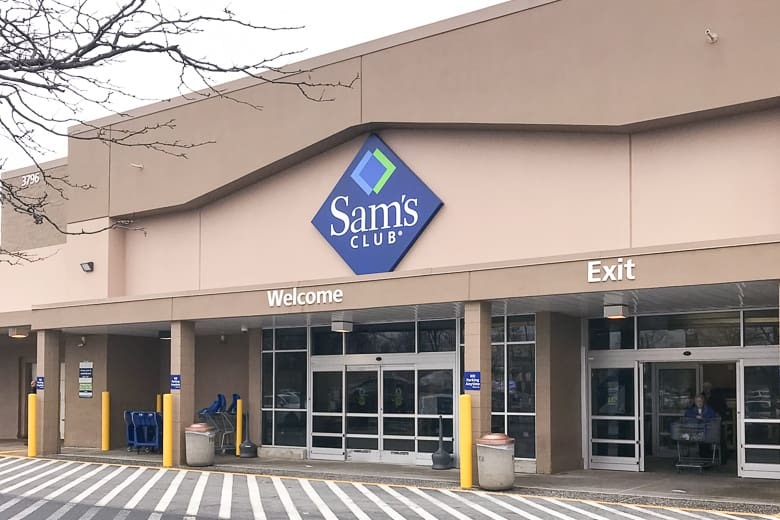 While I usually shop in-club because I like to browse the aisles, I also like that Sam's Club offers their members additional shopping options such as online ordering. If I notice that we are running low on diapers or paper towels and I can’t make a trip to Sam's Club trip that week, I have the option to simply order what I need online and have it shipped right to my door. 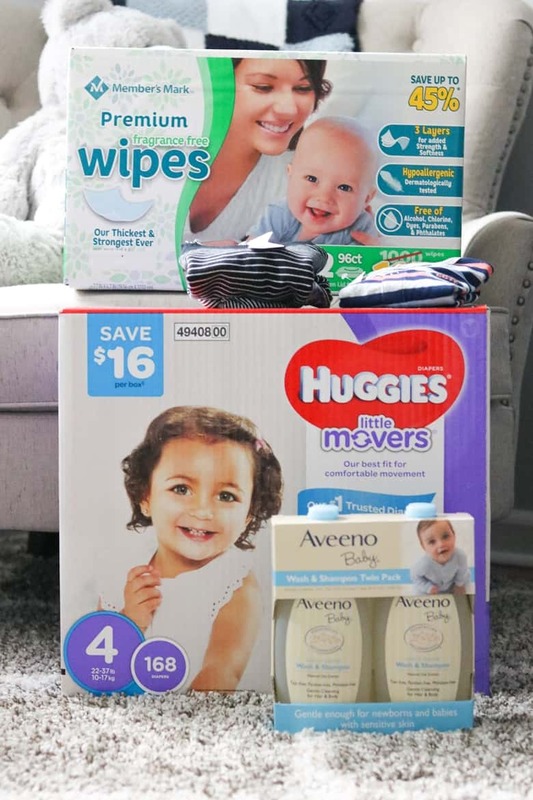 Sam’s Club even offers free shipping on select items such as diapers and wipes, which is perfect for moms with little ones like me. With Club Pickup, you place your order online and it will be ready for you to pick up at your local Sam's Club. Club Pick Up is such a great service to use when you don’t have time to shop, but need your order ASAP. While my little guy loves browsing the aisles at Sam’s Club, he isn’t always a fan of waiting in line to checkout. That is why I love Scan & Go, and use it on each of our trips to Sam’s Club. 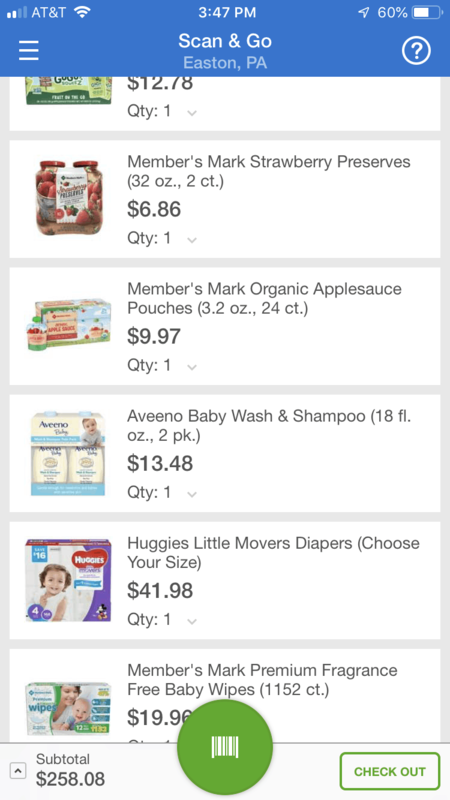 I can simply scan items as I add them to my cart using the Sam's Club Scan & Go app and then skip the checkout line all together. Talk about convenience – skipping the checkout line is a total game changer! 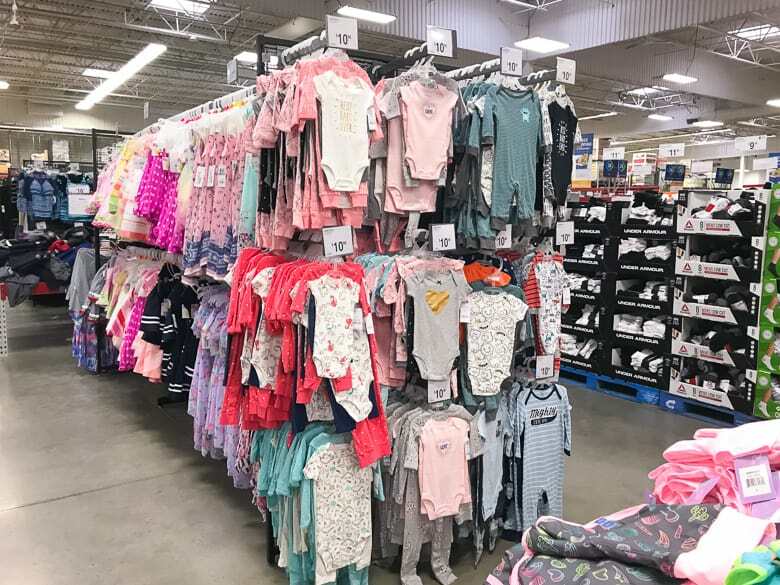 Diapers and baby wipes aren’t the only kids’ items that Sam’s Club offers. 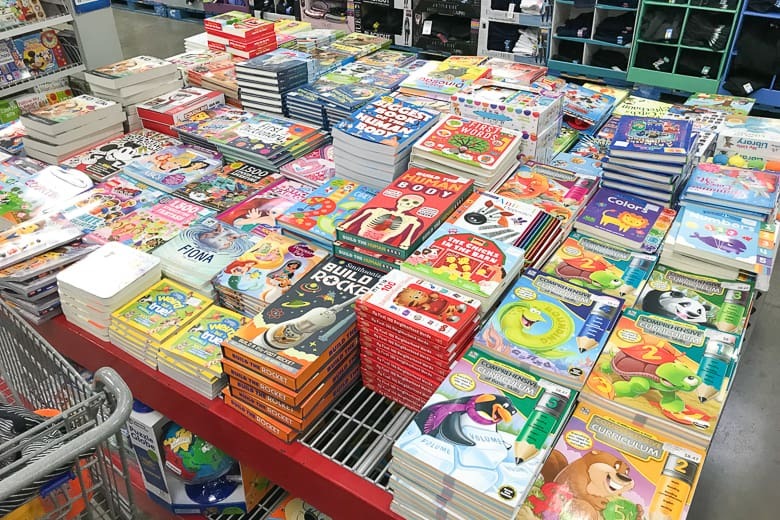 Sam’s Club also carries items such as infant formula, baby wash and shampoo, toddler and children’s snacks, baby and kids’ clothing, car seats, books, and toys. 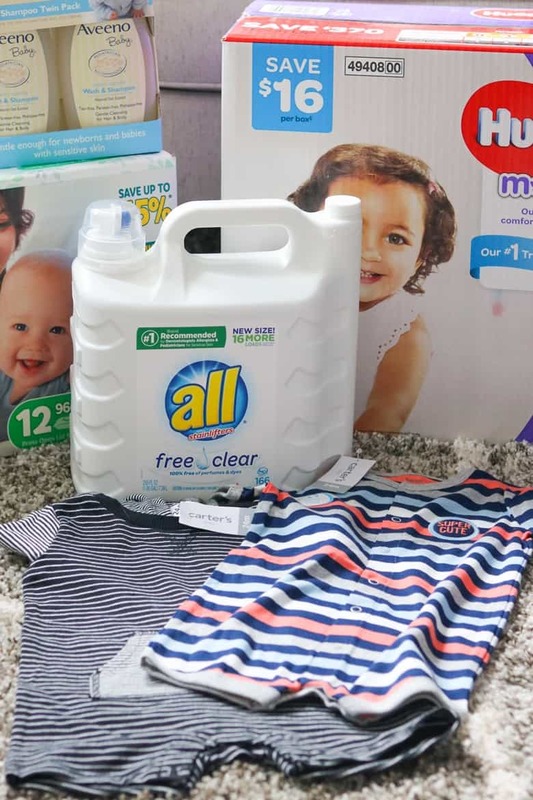 On our last trip to Sam’s Club I picked up a few new outfits for our little guy at a fraction of the retail price, and stocked up on more laundry detergent as well. Sam's Club offers members the ability to buy products in bulk from top brands at wholesale prices. When it comes to products that we use every day, buying in bulk just makes sense — both financially and for the sake of convenience. Not only does buying in bulk save us money, but it saves me from having to run out to the store when I realize we ran out of oatmeal. There is comfort in knowing that I am all stocked up on our everyday essentials, and Sam’s Club is the perfect place to stock up. 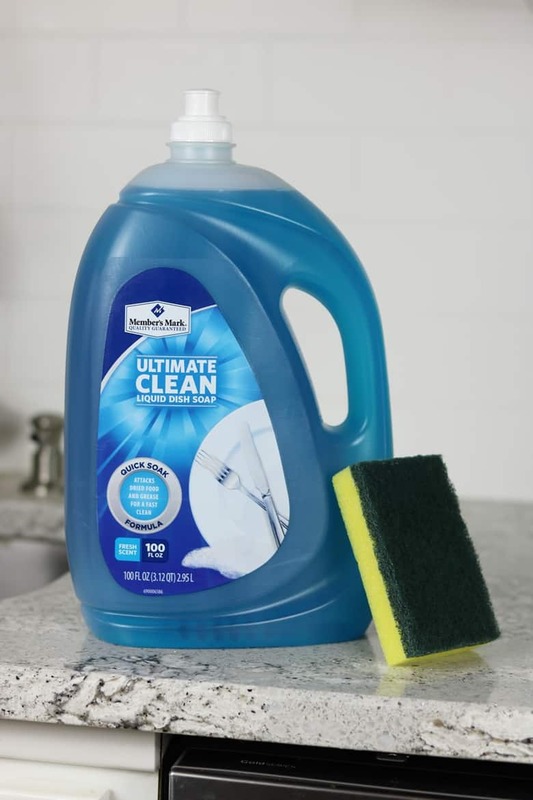 Between the convenience Sam’s Club offers us with many ways to shop, and the savings we get from buying our favorite products in bulk, we consider our Sam’s Club membership essential. I believe that all moms – and dads – can benefit from a Sam’s Club membership as well. Sign up to become a Sam’s Club member today and start saving. I have had a membership for years. Definitely one of my favorite places to stock up at! Agree! A Sam’s membership is necessary in every household. They seem to have the best prices and all the products my family consumes.